Being great fans and followers on Twitter of @thatsntmyage and the popular blog That’s Not My Age, we are delighted that Alyson has written this much needed book for generation FAB (fifty and beyond). Packed full of wisdom from those in the know about style trends, looking after your body and mind as well as favourite places to go. This must have book is small enough to carry in your bag but too precious to lend, making it the perfect gift for friends to get them in the know. 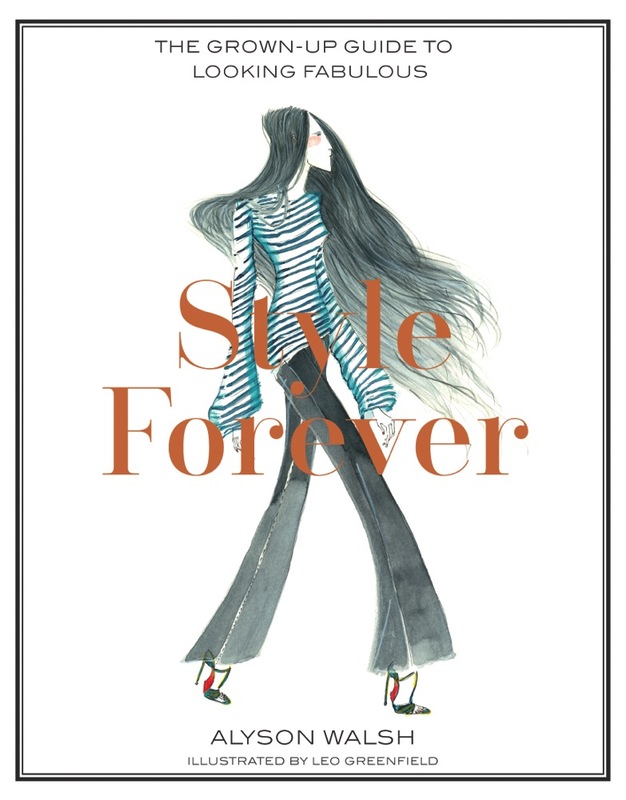 Style Forever continues the conversation with Alyson’s favourite role models, industry experts and women who have inspired her with their attitudes and achievements. Advice on body proportion is given by none other than the late professor Louise Wilson head of MA Fashion at Central Saint Martins. We are shown how to wear colour without looking like a crazy lady and the art of layering without looking frumpy. Dr Sam Bunting, Harley Street based dermatologist says, ‘take a healthy approach to skin care, making the most of you best feature is far more important than having a face full of filler. I may regret saying that, as I’ll do myself out of a few clients’. 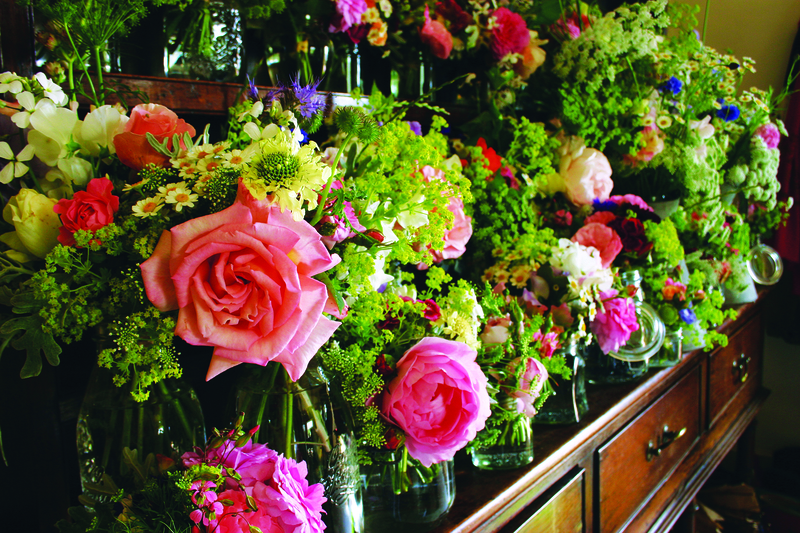 There are also six beauty experts who give their invaluable expertise and low down on their best ever products. 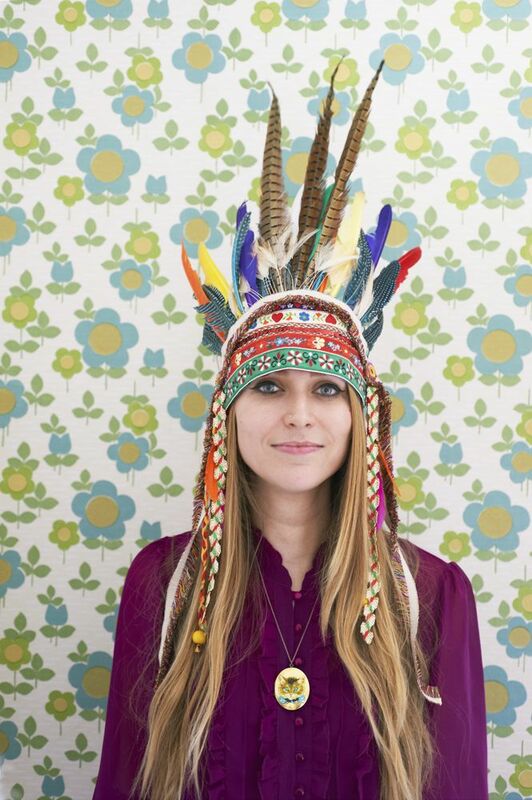 Textile artist Chloe Owens is inspired by all things vintage, and much of her work is made from 1960’s fabrics. 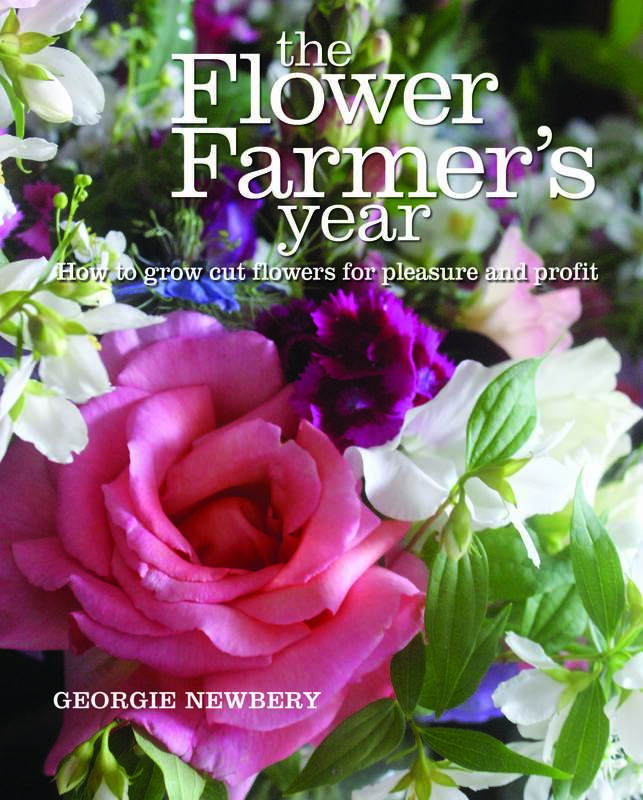 She is also a lover of annuals that she used to read as a child, with their brightly coloured illustrations, and instructions mixed in with activities puzzles and games. 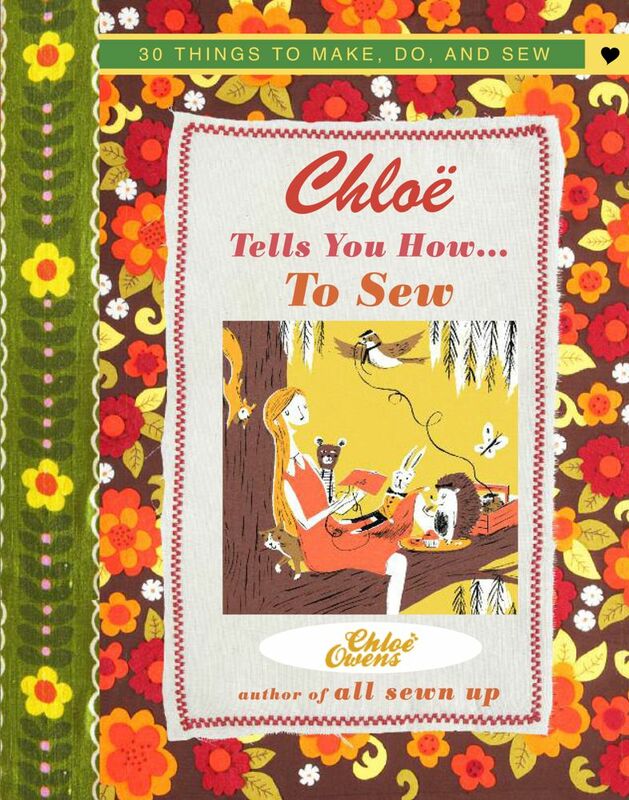 So instead of a run of the mill craft book, Chloe has ingeniously made an annual complete with games: follow the thread, strings and needles, lotto. Included are translations of rhyming slang, for example: Bangers- “bangers and mash” (sausages and mashed potato)=cash. 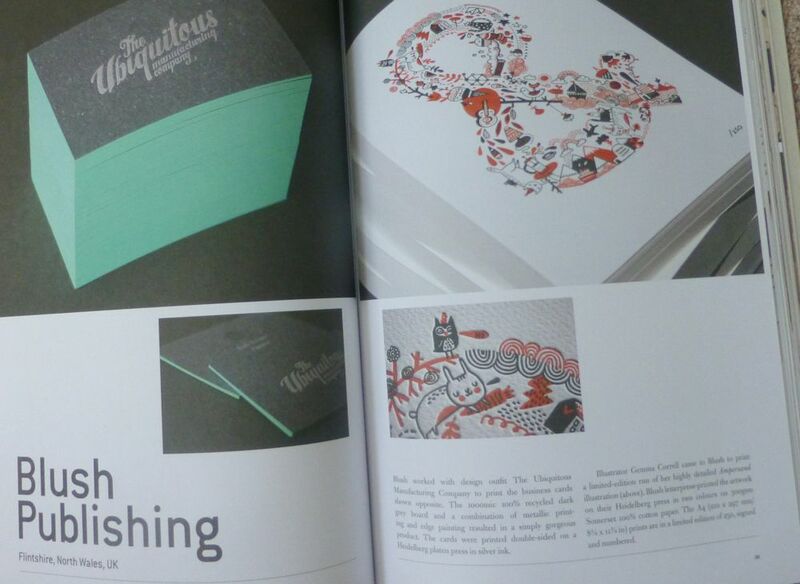 As with the best of annuals it has many illustrators, so that each project is almost like a mini book in its own right. 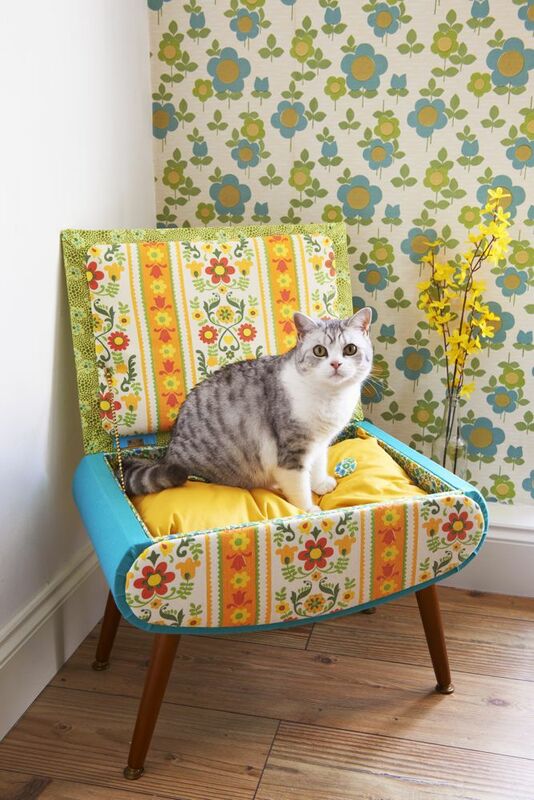 Each project starts with a witty heading or a pun, so a reclaimed chair is called ‘The best seat in the house’. I like the way Chloe writes, her instructions are clear and she encourages you to have a go! This is a hip book, full of diverse projects, and lovely photographs by the late Claire Richardson. 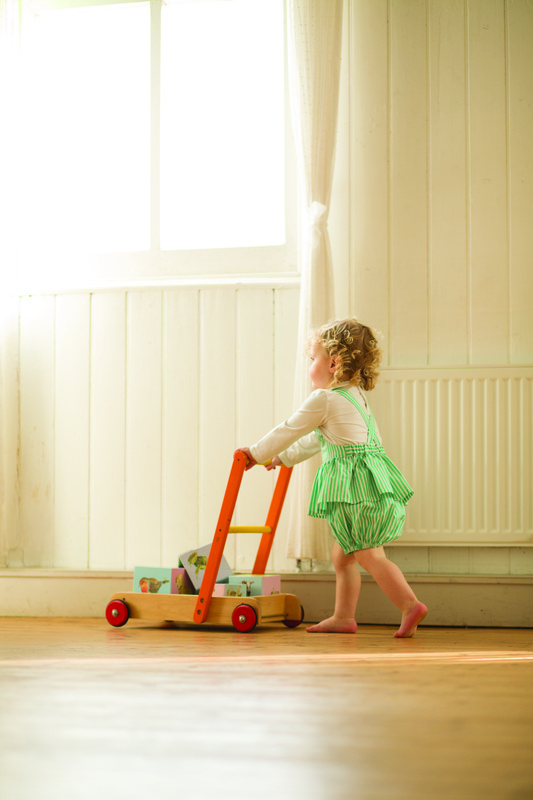 Projects range from felt biscuits to soft toy animals, a very cute baby dress and some furniture projects and home accessories. 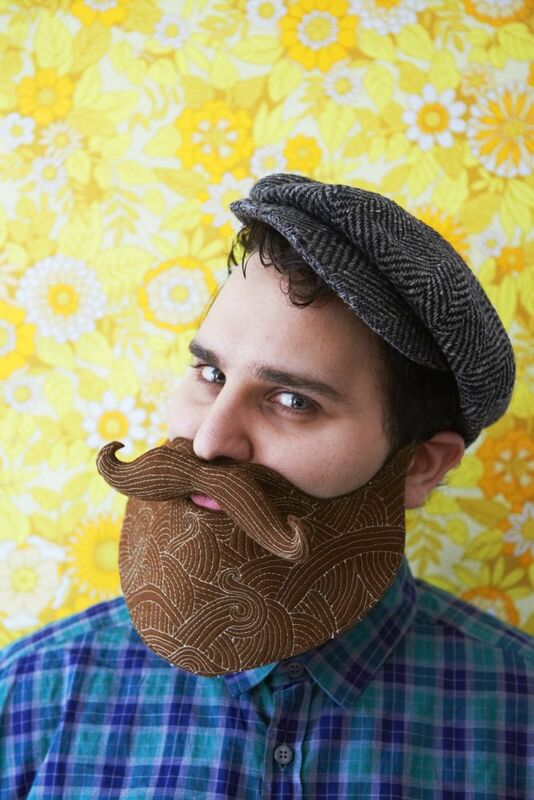 Amongst team R&B’s favourite projects is “A must have for the modern man”, the deluxe felt beard, now with optional moustache. I am not sure if we will be sporting it just yet but when the chilly autumn winds blow you never know. 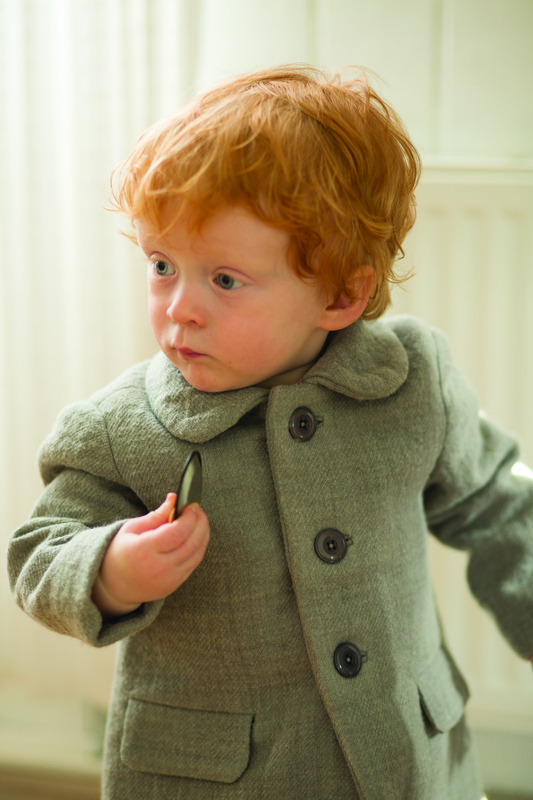 Have you ever wished you could make your baby and toddler clothes? 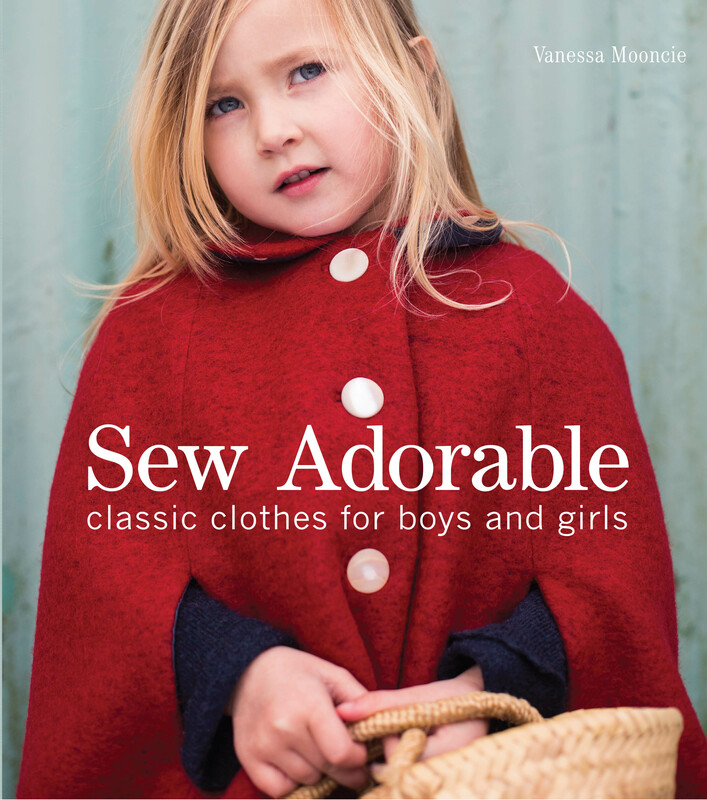 Sew Adorable: classic clothes for boys and girls, by Vanessa Mooncie is a practical sewing book of timeless classic projects, giving all the know how to create child’s entire wardrobe from 0-3 years. 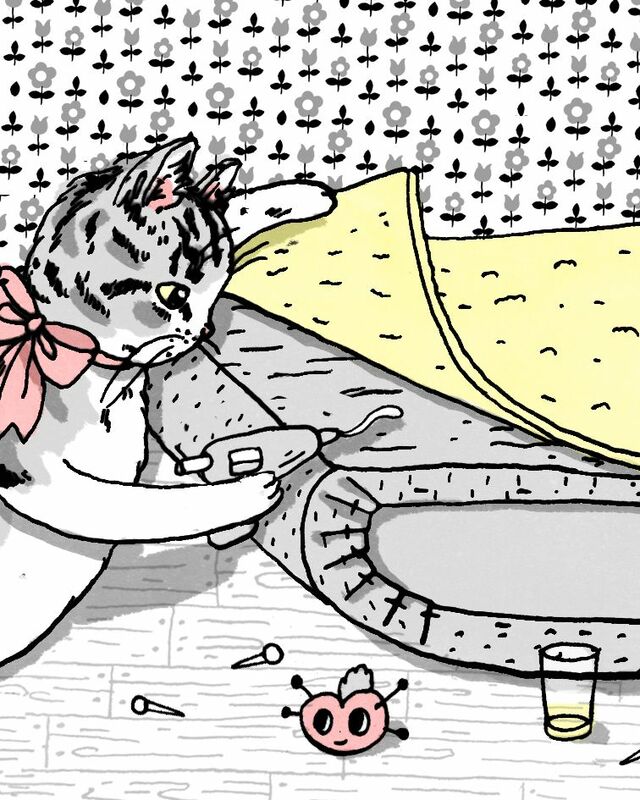 It’s packed with simple projects, nothing complicated, all elegant and stylish. 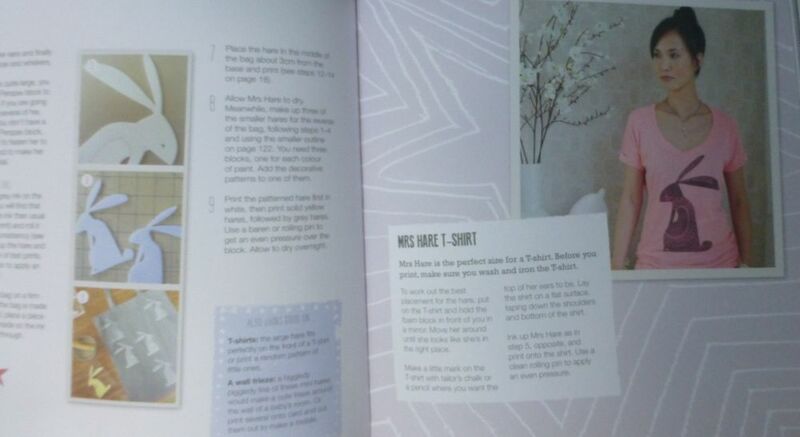 Included are instructions and patterns for everyday clothes, party wear and even costumes and soft toys, with plenty of inspiration this is just the book to get you sewing. And all the time and work of sewing a garment will be rewarded when it’s worn again and again. 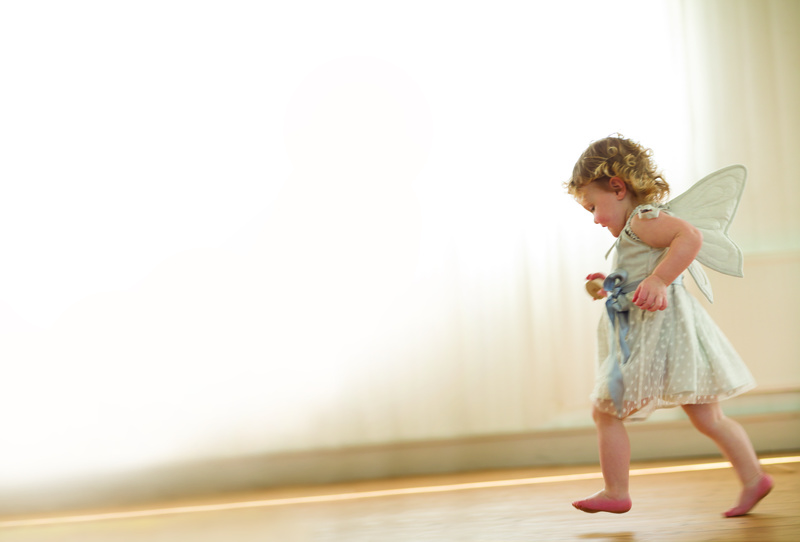 Sew Adorable is organized into three sections, opening with an extensive inspirational gallery of beautiful images of toddlers wearing all the makes from the book. Then there are easy to follow step-by-step project details, followed by a handy section on techniques so you can be confident of completing your project quickly and painlessly. 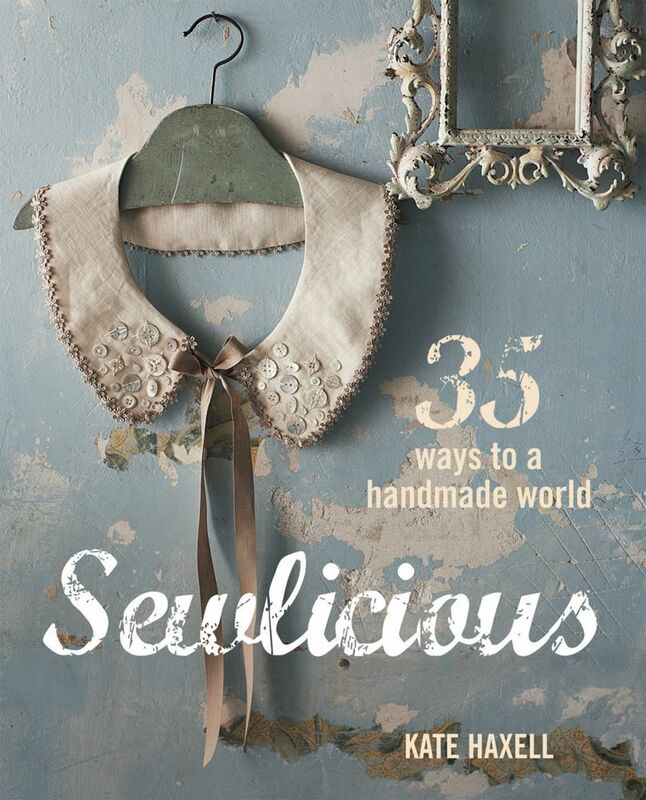 The book is impeccably tasteful and there are several makes I really want to get cracking on. My favourite project is the girls romper, it reminds me of one I had as a toddler made from gorgeous lemon yellow fabric dotted with red hot air balloons. 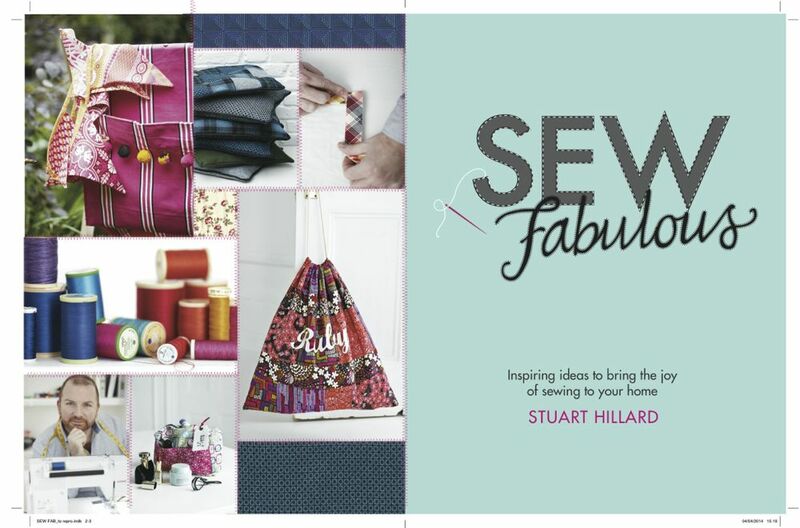 With the variety of projects there are lots of opportunities to use up fabric scraps and remnants, or if you are tempted to buy fabric, this book will get you sewing as soon as you get home. 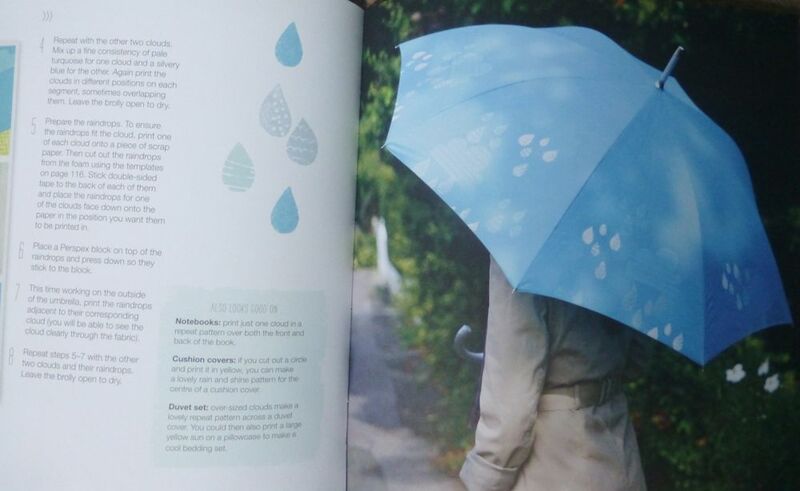 It left me thinking, a beautiful book like this for adults clothes would be wonderful, yes please. I would certainly buy this book for anyone who has a baby or toddlers and enjoys getting creative. 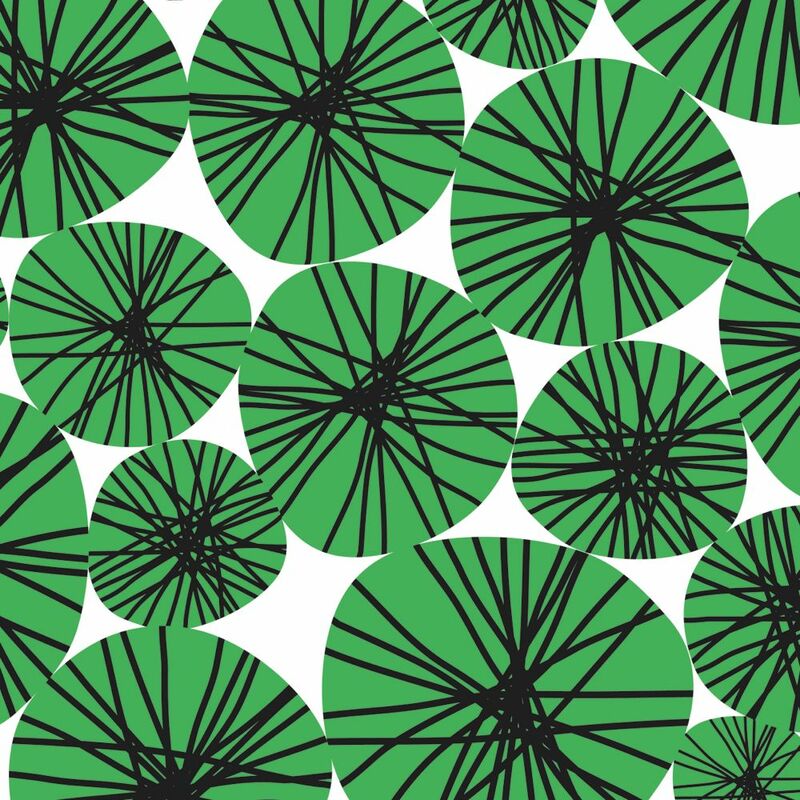 Marie Perkins started her print and pattern blog Bowie Style whilst researching for mood boards for her job as a textile designer. The blog soon became a ‘must read’ for those in the industry. 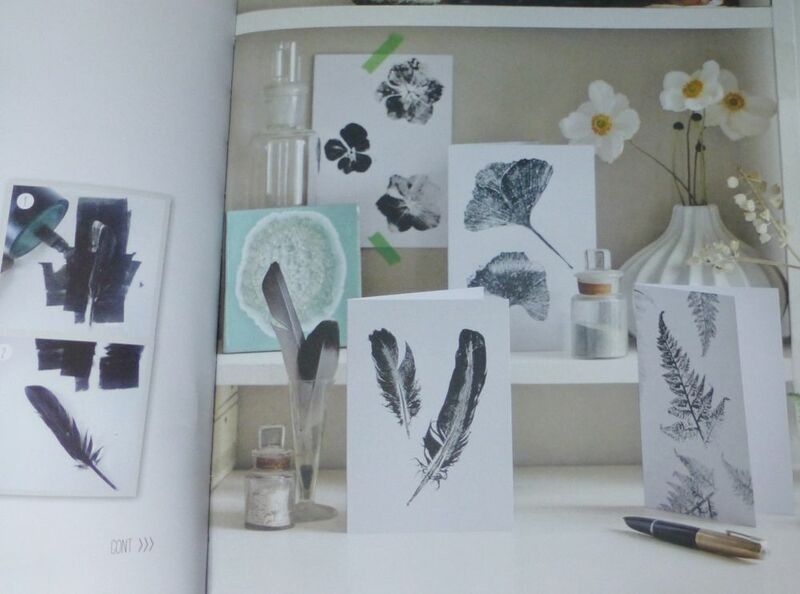 Marie is herself a successful surface designer working under the name inkjet designs. 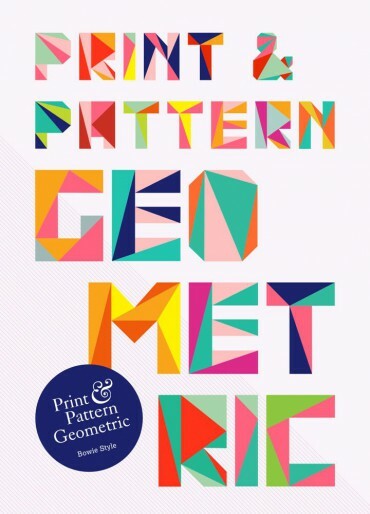 Print & Pattern Geometric is her latest book. It celebrates beautiful surface designs as well as patterns and motifs made from Geometric shapes such as circles, triangles, hexagons etc. 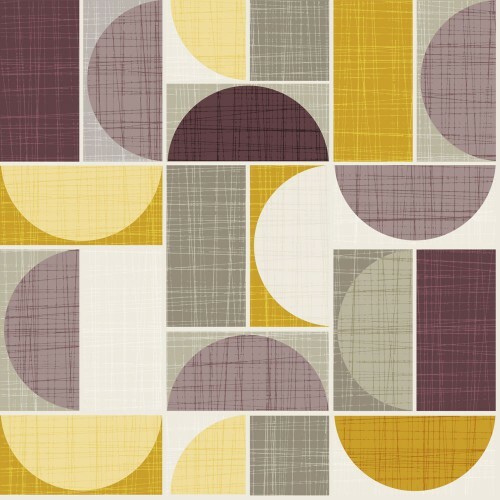 The patterns reflect current trends for tribal Aztec and Native American designs along with Scandinavian influences and more Mathematical and scientific looks. The book documents the work of the best designers in the field, and will become a valuable handbook for those involved in design. R&B consultants is essentially a style website and blog and so it is unusual for us to review a cookery book. However this is a cookery book with style. 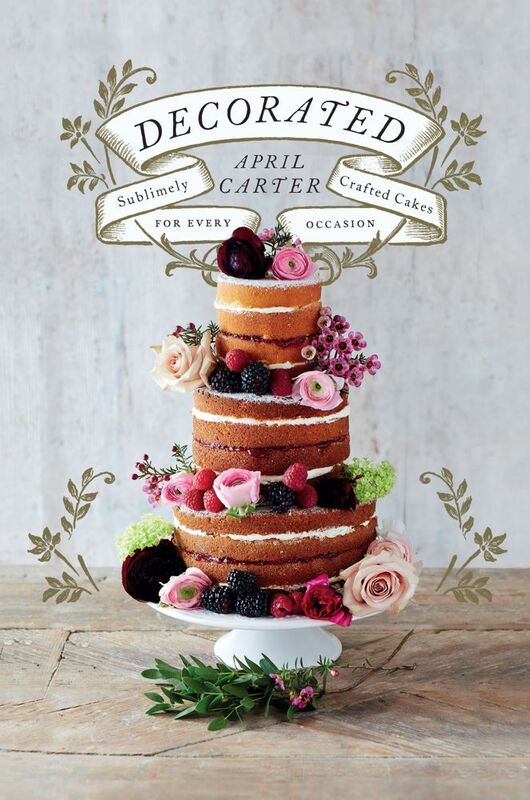 Decorated is April’s third book and she has a fresh modern approach to baking. 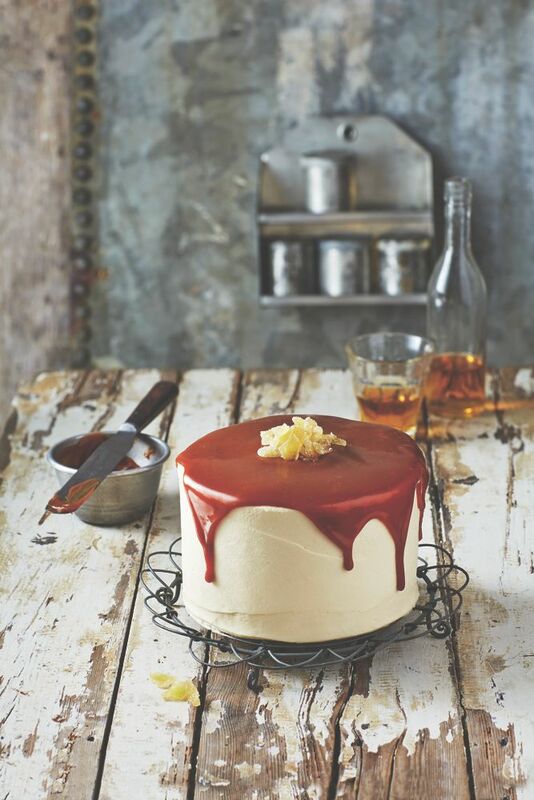 The book has a gorgeous cover photo, a clever ‘shabby chic’ take on the humble Victoria sponge. It is made up of a pyramid of cakes of different circumferences, adorned with fresh flowers and fruits a simple idea, executed brilliantly. 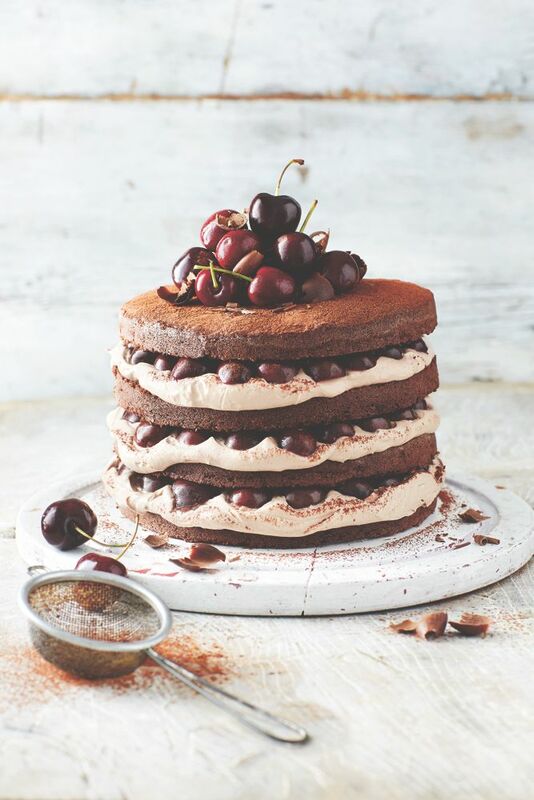 It is so refreshing to have a book full of cakes that are neither novelty cakes or covered in a layer of white icing. April’s shows how to make perfect even layers of cake, filled with smooth buttercream. 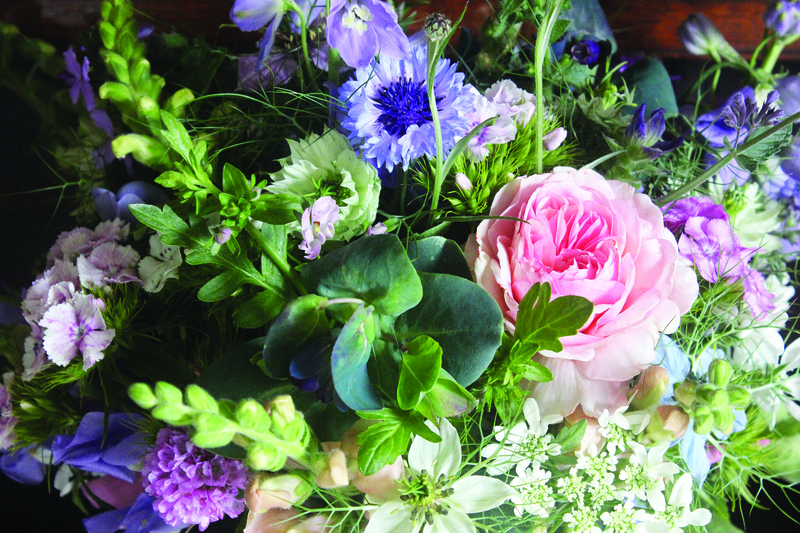 One of the secrets of her success is that she is adaptable and experiments with different flavour and colour combinations. She keeps notes on what she is doing so that she can replicate a cake or adapt her receipe next time. The styled shots are mouth watering. There are also excellent clear step by step photographs. For example we are shown how to fill and cover a cake with buttercream or chocolate ganache. We can see how to level a split cake and how to assemble tiered cakes. There a photo’s of the correct way to split a vanilla pod, melt chocolate and use food colouring. The last part of the book has some interesting extra’s: Crystalised Rosemary, nuts painted with edible gold lustre dust and covering fruit with edible glitter, making crystalised rose petals. We are also given vital advice on how to transport cakes, and for the bloggers amongst you, the best way to photograph them. This review is part of The Decorated Blog Tour organized by April’s publishers. This book has to be on your Christmas list ! 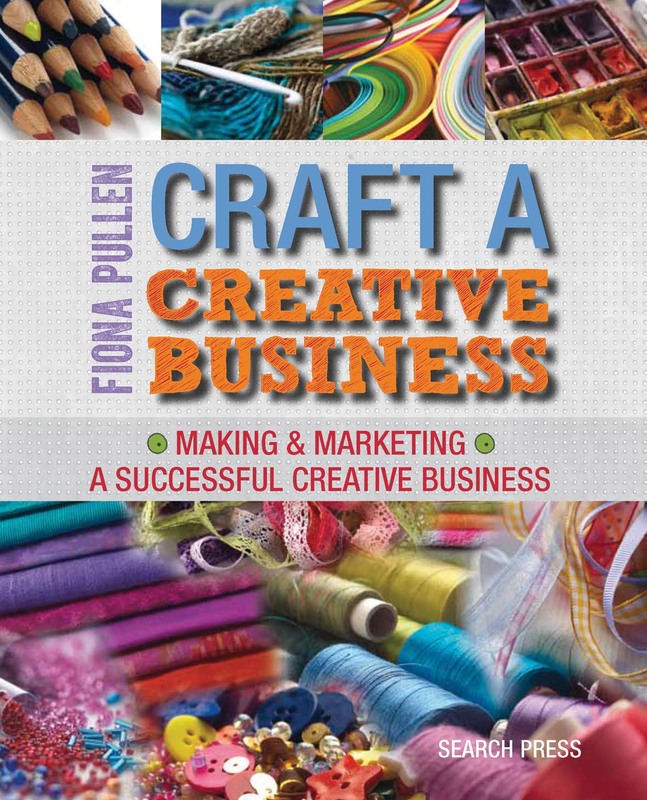 Craft a Creative Business, what a clever name, and it even does what it says on the cover.There are many books written on how to use social media, improve your web site presence, set up a business and how to sell on line, but I defy anybody to find one as good as this. Without being patronizing Fiona gently guides you how to, and indeed advises whether you even should, set up on your own. 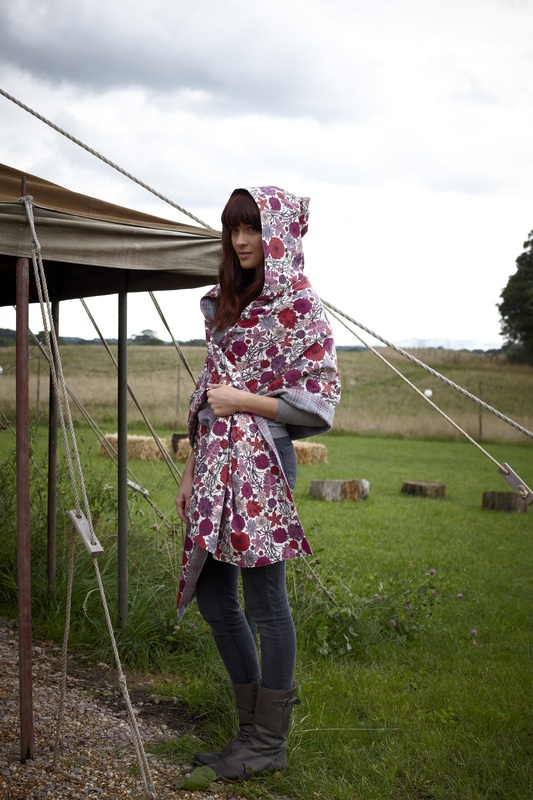 Fiona Pullen is well known for her http://www.thesewingdirectory.co.uk/ and ever since she started, as well as letting her readers know about fabrics, equipment, courses, designers and what’s on, she has been offering sound and user friendly advice on the use of social media. 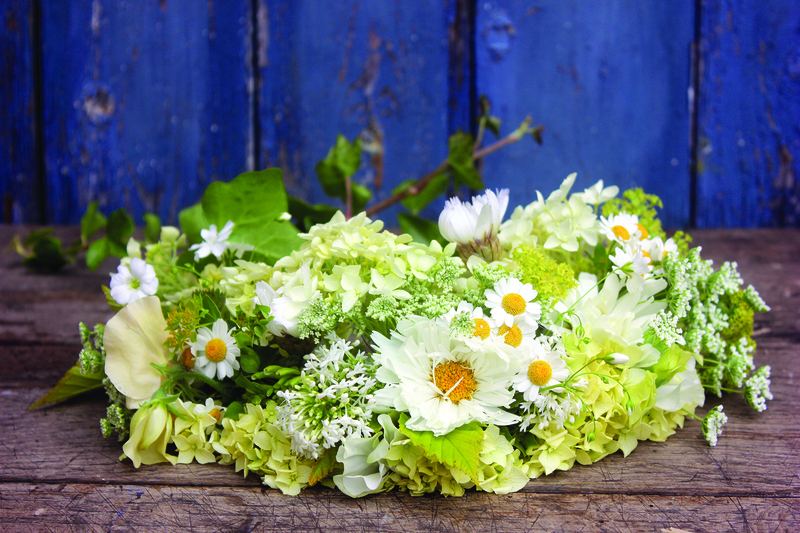 The piece she wrote for http://creativesalvage.com/introduction-to-twitter-by-fiona-pullen-from-the-sewing-directory/ on using Twitter is the clearest and easiest to follow that I have ever read. So it is not a surprise that she has written this book and that she had two publishers fighting to publish it. She covers all the topics you need: from self employment, the law, presenting your business, social media, selling on line, selling off line and then ends with some very handy tips and an overview. Dotted throughout each section of the book are lists of activities in which to engage, not so much homework, more a way of making sure you cover everything. 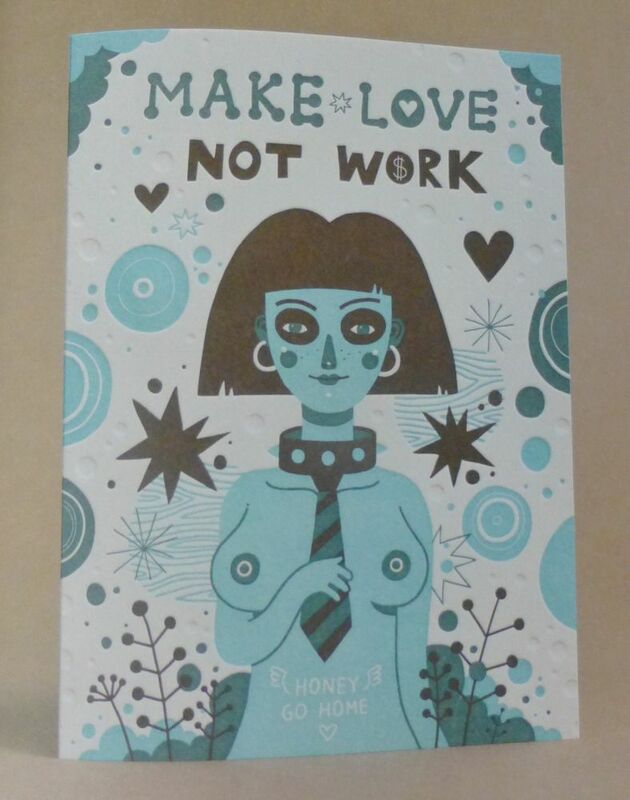 The book shows the way in which Fiona herself has built her own strong business. Nothing is left to chance and she is thorough in checking and re-checking every small detail. At one point she says many people write a business plan and then never look at it again. You need to look at it again and create goals for yourself. You need to be realistic in pricing your goods and your time to see if what you want to do is viable. 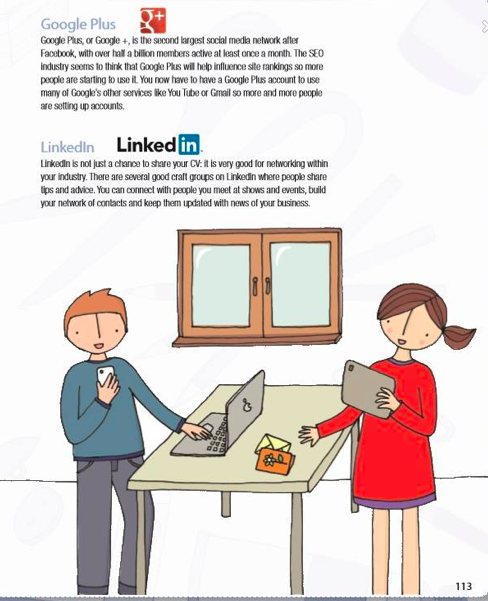 For a business book it is unusual in that it is presented in a fun user-friendly style with illustrations and coloured images. For anyone thinking of starting a business or even those already in business this is a ‘must have’ book. 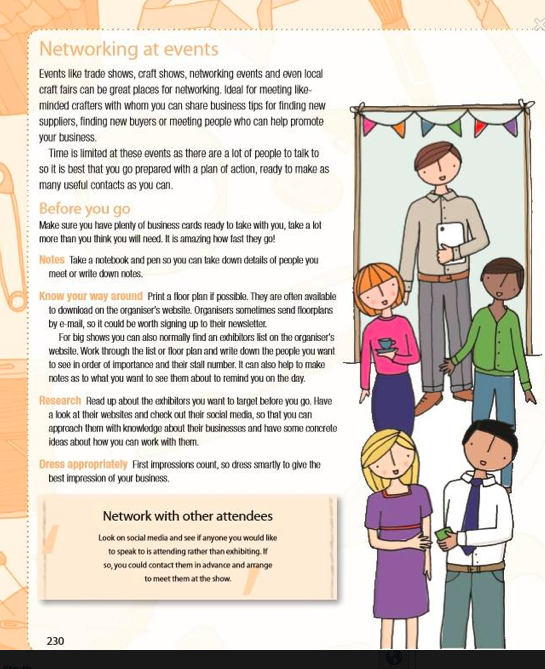 Great news is that as well as publishing this book Fiona has set up a new web site http://www.craftacreativebusiness.co.uk/ that helps and guides you through running a business. Here at R&B we love to see what other designers have been up to and how they approach design challenges. As we are both keen printers ourselves and run low tech printing workshops it was delightful to be asked to review two printing books. 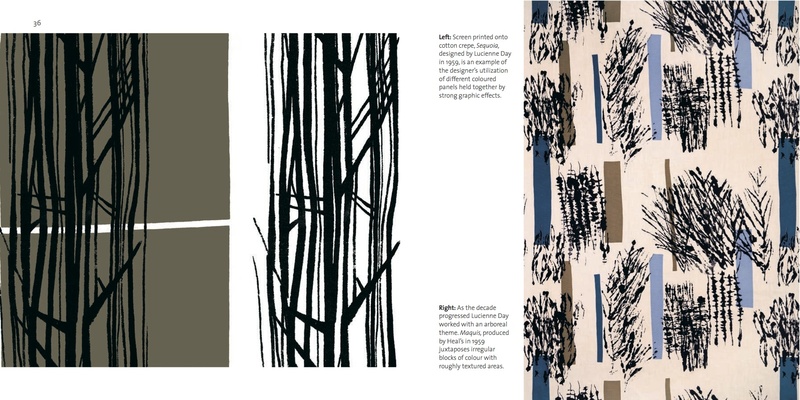 A few months ago we reviewed Jane Foster’s printing book, her style is very different to the designers we are looking at here. Low-Tech print: Contemporary Hand Made Printing by Caspar Williamson is an exploration of a hundred global practitioners, who work using handmade screen-printing, letterpress and relief printing. 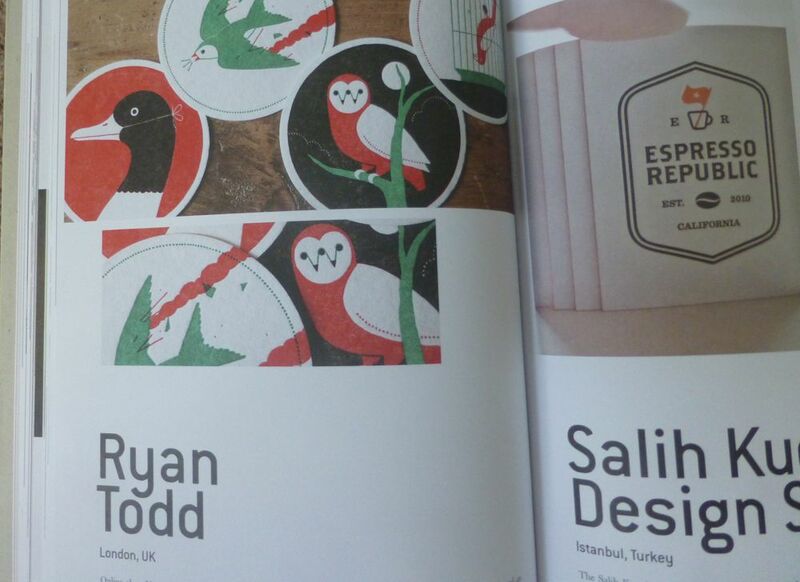 The book explores how they use these methods in contemporary design and illustration. As one would expect with such a book it has fabulous illustrations throughout. A potted biography is given of each practitioner and the area that interests them most, whether it be posters, illustrations, politics etc. Methods of working are explored and the book is divided into chapters on Screen-printing, letterpress, relief printing and other methods. 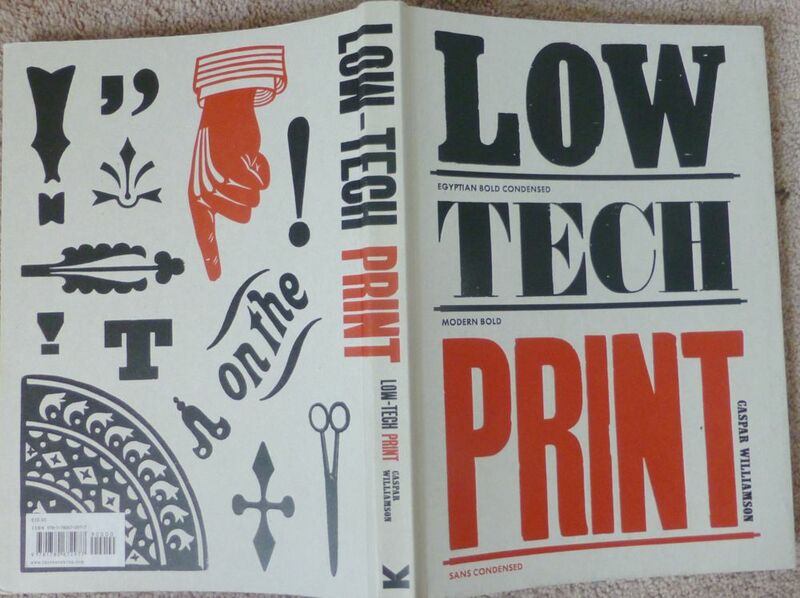 This is not a ‘how to’ book but more of a primer to get you interested in and excited by the whole printing process. 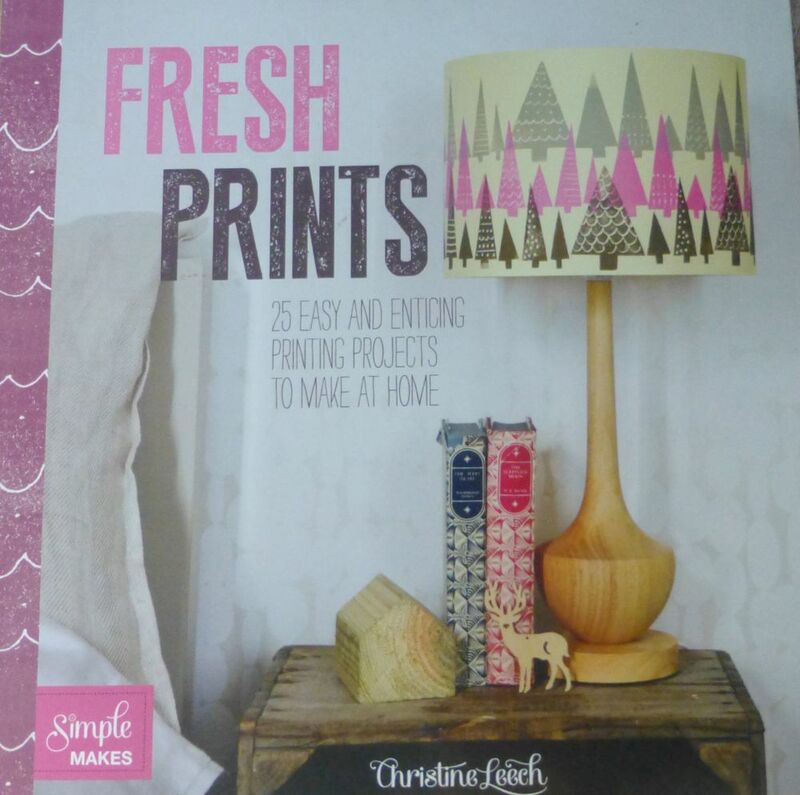 In complete contrast to Caspar Williamson’s book the next book Fresh Prints: 20 Easy and Enticing Printing Projects to Make at Home by Christine Leech is very much a ‘How To’ book. It’s right in the R&B zone, that is creating something fab from next to nothing, using things you have to hand and without having to make an expensive outlay on tools and materials. The twenty projects include a quick and easy version of lino-cutting, printing with bleach, natural sun printing and much more. 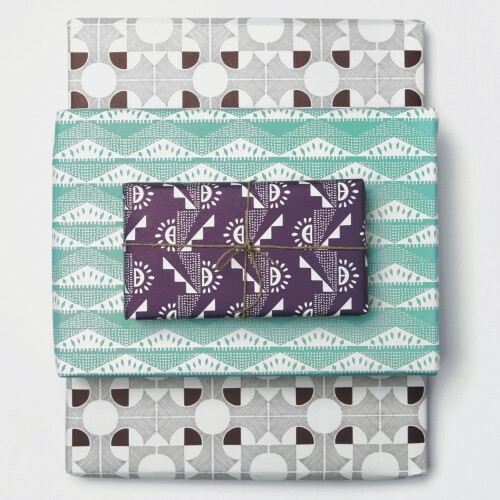 We make no excuse for reviewing three books on this posting, as they are all to do with sewing techniques, yet are all very different in both style and content. 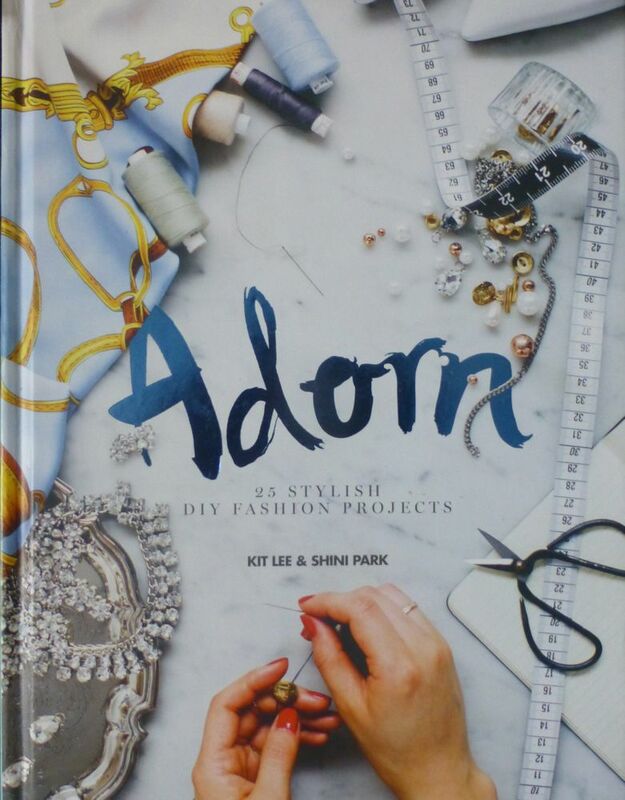 Adorn is from the innovative publisher Hardie Grant. It an exciting collaboration between fashion and life style blogger’s Kit Lee from www.styleslicker.com and Shini Park from the blog www.Parkandcube.com.This fashion book hits the spot with its emphasis on recycling and embellishment, it is essentially an ideas book. In order that the uninitiated sewer does not plunge headlong into a too complicated project, each idea is marked with its difficulty level. There are blouses, sweaters, accessories, bags, shoes. My favourite part of the book is the final chapter with clever instant transformations such as adding bows, corsages, weathering leather, adding buttons and beads. 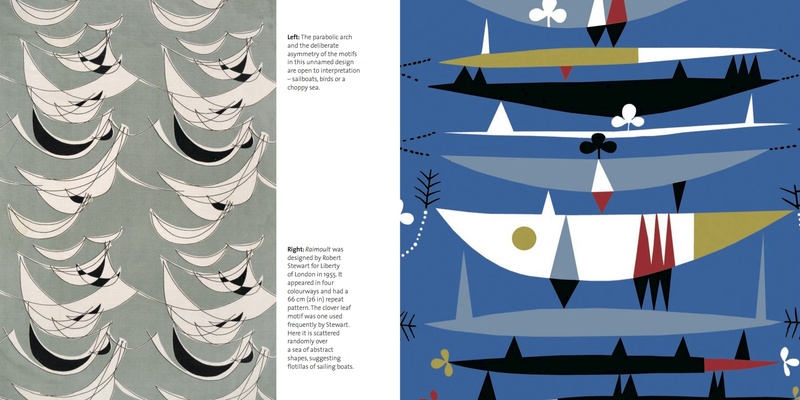 Vintage patterns 1950s is a compact book full of designs. 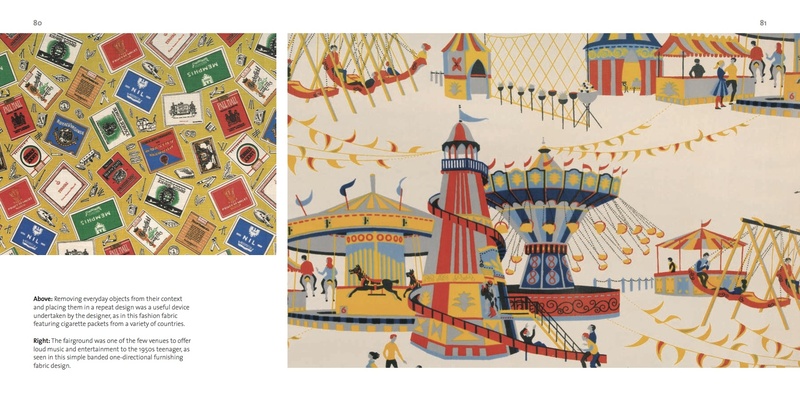 This is not a wordy tome, but is a useful resource for anyone wanting to learn a little about the influences of the textile industry of the 1950s. An exciting time, as the country was coming out of the drab utilitarian years of the second world, war and a new analytical approach to design was emerging. 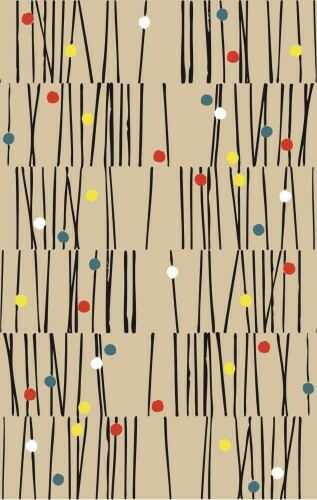 Intrinsic to 1950s print design was the deployment of abstraction by textile designers, who referenced the artistic movement of the day. Abstract art was creatively organized shapes, forms and colours that had no counterparts in nature. 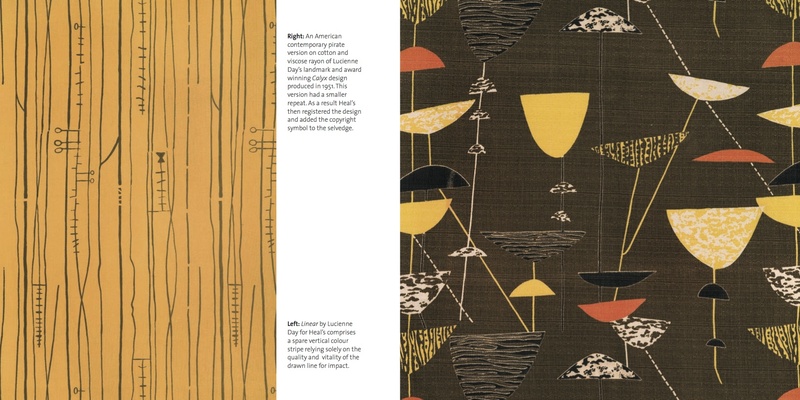 As well as abstract shapes the fifties also saw conversational prints that depicted a real creature or object, motifs from rock and roll, hearts and messages. These were particularly popular amongst the newly emerging teenage girls, eager to differentiate her clothes from her mothers. Printing provided a mechanical means of reproducing the marks, drips and accidental patterns made by artists such as Jackson Pollock and William de Kooning. The other kind of pattern depicted in this book is the domestic that bore witness to the expanding power of the female consumer.